A mother trying to send money to a friend for a house rental accidentally sent it to the wrong PayPal account. MILWAUKEE — Did you know if you accidentally transfer money to the wrong PayPal account, PayPal will not help you get that back? Neither will your bank. And neither will the police. 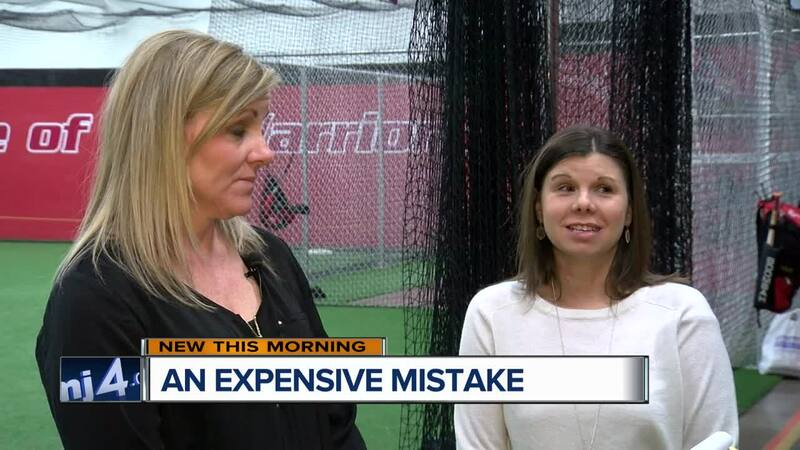 Some Wisconsin baseball moms are sharing their story so it doesn’t happen to anyone else. 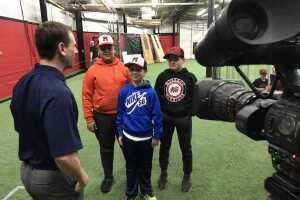 The Muskego Warriors youth baseball team is traveling to Cooperstown, New York, this summer for a tournament. Warriors player Jake Ralston said the whole team is getting excited. The players and the parents have been fundraising for years. Jake’s mom, Jenny Ralston, and some other parents are renting a house out there. She needed to transfer money to another parent, Jennifer Leto. Only it was the wrong address, off by a couple characters. 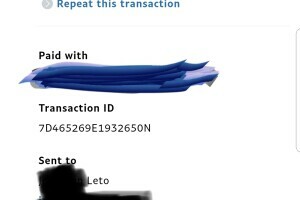 Ralston’s payment did go through to a J. Leto, just not Jennifer Leto as she intended. “I asked Jen a couple days later if she received the payment and she said no. The payment of more than $1,200 went through to the wrong person. Because it wasn’t a scam, neither PayPal, Ralston’s bank, nor the police said there was anything they could do. PayPal suggested contacting the guy who did get the money. Leto claims she even found the guy’s parents on Facebook and reached out, with no response. WTMJ reached out to J. Leto as well and did not hear back. PayPal said it would look into the matter further, even requesting more information, but at the time of this post had not responded to specific questions.